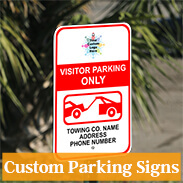 Shop hundreds of sign templates at CustomSigns.com. 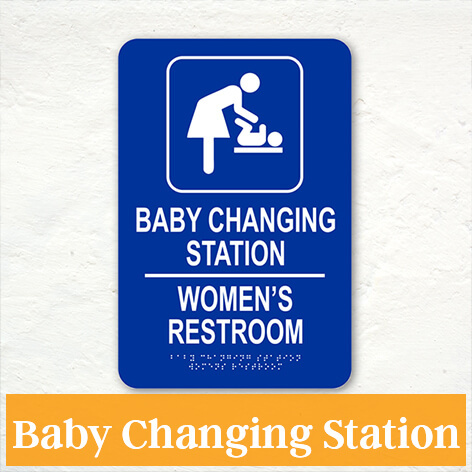 We offer common and essential signs that every place of business needs. 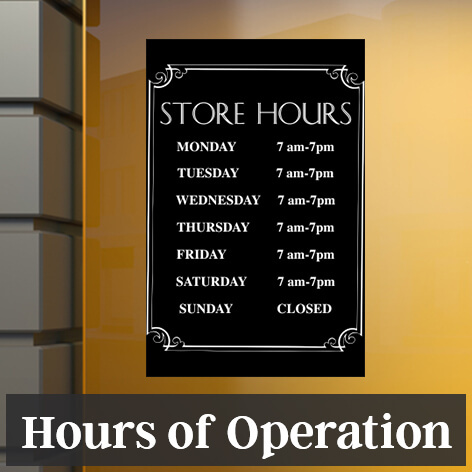 Our pre-designed sign templates are ready to add to your cart and ship next business day - at the latest. 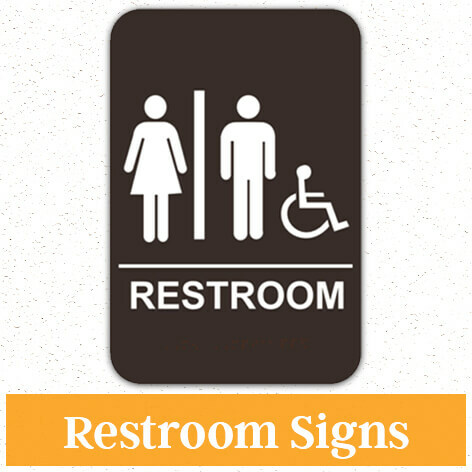 Our stock signs include restroom sign templates, no smoking signs, parking signs, FDIC signs, yard signs, soliciting signs and many more. 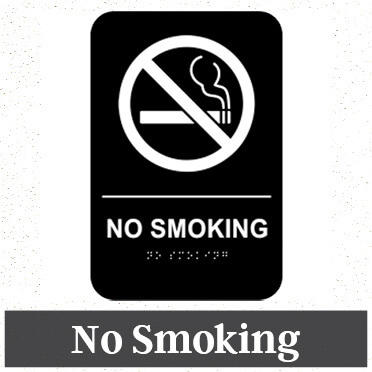 Any popular sign template you need, we have it. These signs are either plastic or aluminum. Either order as is or customize to your needs. 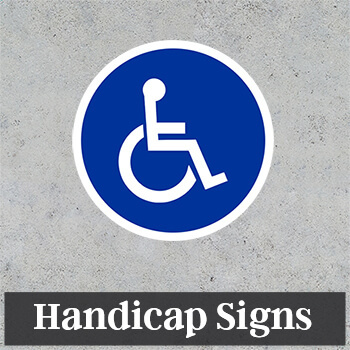 Getting the right type of sign can be tough if you are not sure where to start. 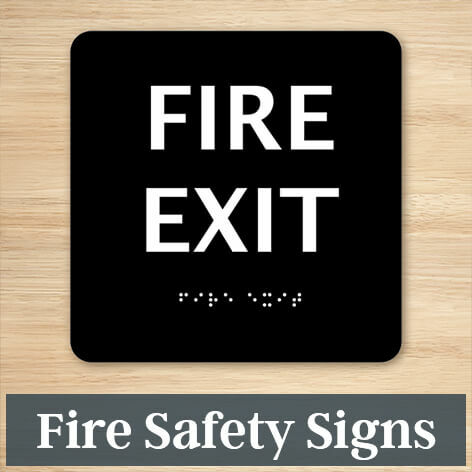 Have you been looking for fire safety, sales, FDIC, no parking, no soliciting, recycle or trespassing signs? 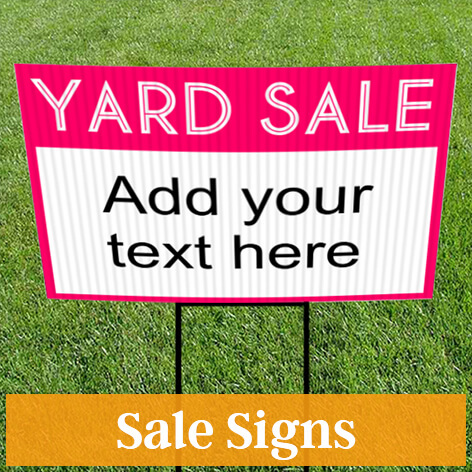 Search our large stock of templates to find popular and customizable templates. 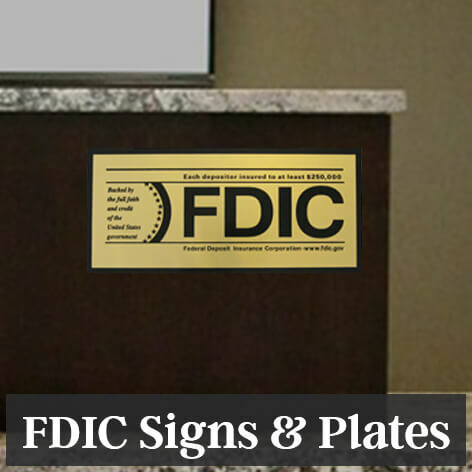 Our broad range of templates includes signs for banks, retail stores, private property, schools, large businesses and many other facilities. 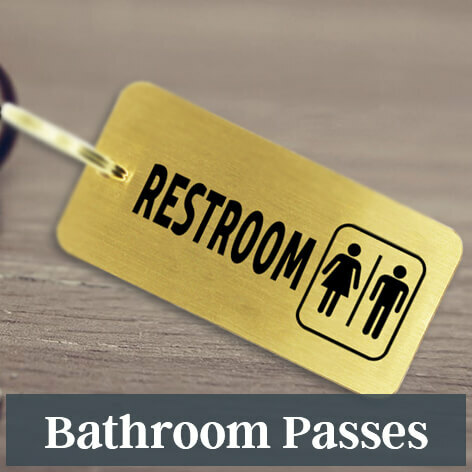 Make sure you are not missing essential signs, such as restroom signs or business operating hours. 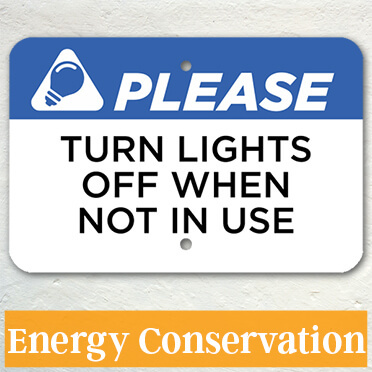 Give guests, customers, employees and visitors critical directions that can prevent them from harm and protect your property. 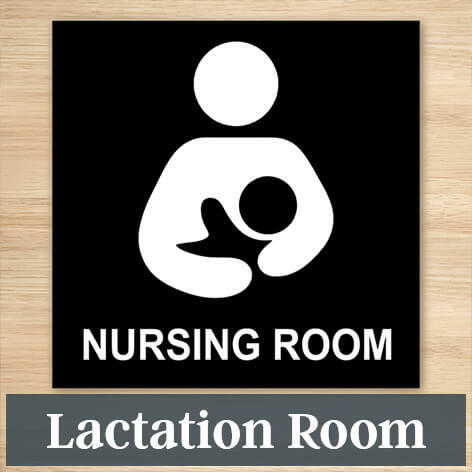 Select the sign type that matches your needs and order today, from CustomSigns.com.